Since the keynote presentation at last Monday's World Wide Developers' Conference I have given much thought to the implications of what we saw and to some future possibilities. 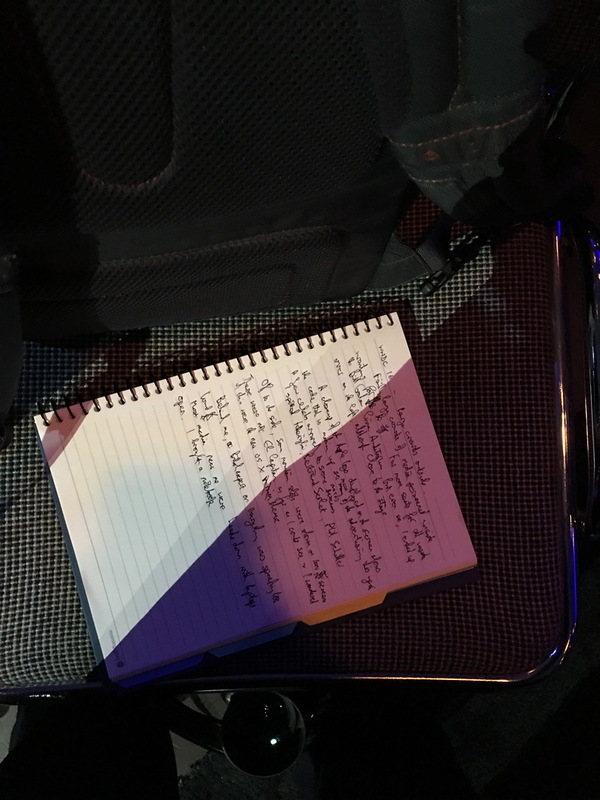 Like the other media attendees at WWDC, we all take notes in our own ways at the event, then ask questions. 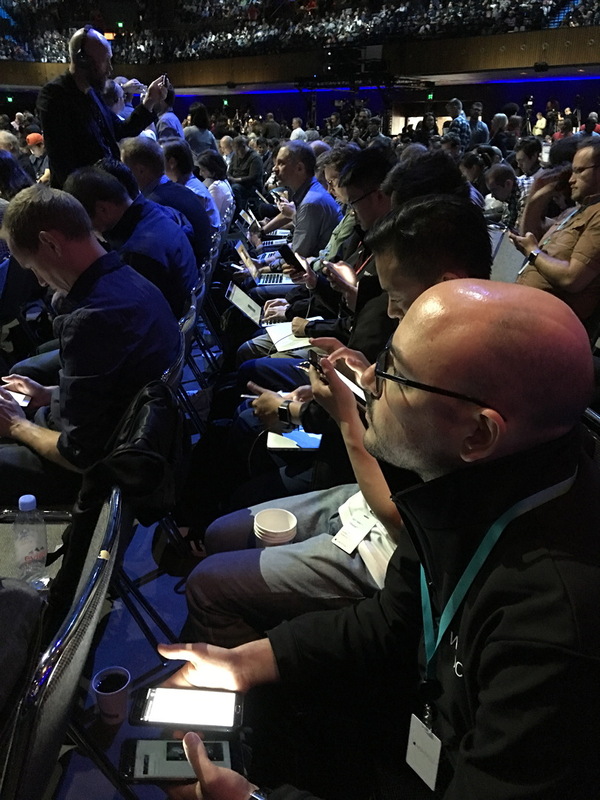 I was able to talk to several people, including developers who are most excited at the potential they have to produce software using Apple's tools. Most comment concerned the way Apple has opened up some of its own apps, allowing 3rd party developer access. These include Maps and (most significant) Messages, which was heavily promoted during WWDC. A 3rd-party app that can use Messages will be available to users via a "Drawer". This appears similar to the way Photos (on the Mac and iOS) allows 3rd party editing, using extensions. Despite all the speculation, there was no mention of new hardware. Part of the reason was that there was no time in the packed 2 hour presentation. 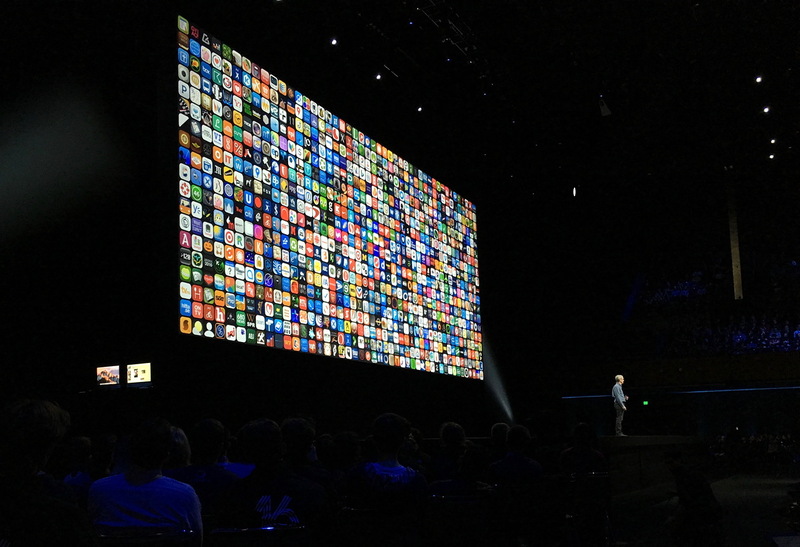 It was also clear from the presenters that WWDC was focused on the developers: those who create the software we use. 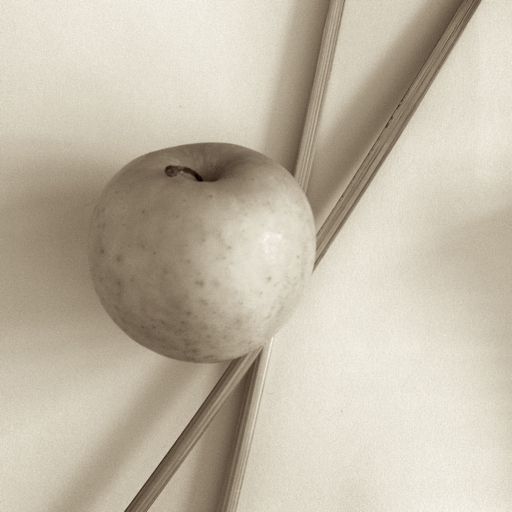 We were told that all the updates to Apple's operating systems will be in the Fall. I am anticipating a busy few months, with major updates to Macs and speculate a new iPhone announcement in September. Before WWDC I had discussions with several people who were wondering if the imminent arrival of the A10 processor (not yet announced) might mean that iOS would move to the Mac. Dan Moren on MacWorld suggests that there has been some merging, and this update continues that process of sharing features and technologies between iOS and MacOS where it makes sense. As an update to Logic Pro this month shows, the Mac is not done yet. Last week, news was released of a new file system called APFS (Windows uses NTFS; Macs use HFS+). APFS may not be available immediately, but this is going to be important with modern systems, including SSD and the cloud. Lee Hutchinson (Ars Technica) writes, "APFS supports encryption natively instead of through File Vault" and Apple is working hard on personal data security. A feature of Sierra enables less-used files on a computer to be stored on the cloud, freeing up disk space. For example, a 512GB disk with about 80GB spare might end up with 120GB or more free once optimisation is complete. This may work in a similar way to Apple's hybrid Fusion Drive (putting often-used data on the SSD and moving other files to the rotating media). This feature also allows a user to access the desktop across devices. A significant change to MacOS (apart from the name) is that in Sierra, users have access to Siri. It appears though that rather than the "Hey Siri" feature on iOS, this will be activated using a Dock icon, an icon in the menubar or hot keys. Several input commands were demonstrated and this feature will allow the user to carry out certain tasks without the need for keyboard input; or to carry on working while setting up other tasks. With a new Auto Unlock feature a user can approach the Mac, wearing an Apple Watch and will be in logged automatically. Also using wireless connectivity, the announcement of a Universal Clipboard was well received. 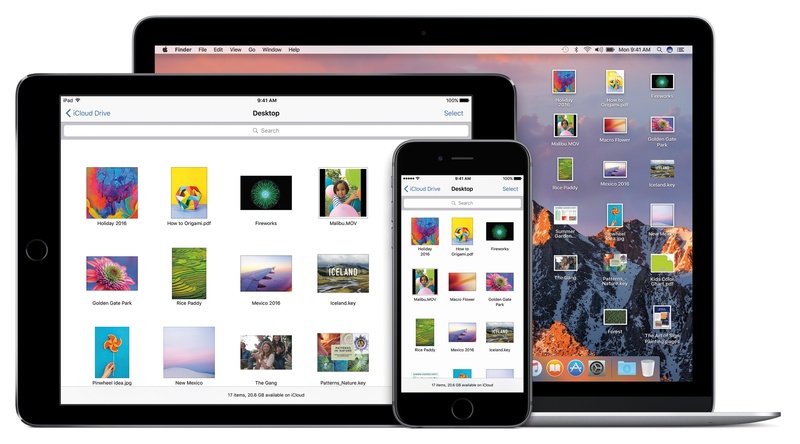 The contents of the clipboard are available across all a user's Apple devices via iCloud. 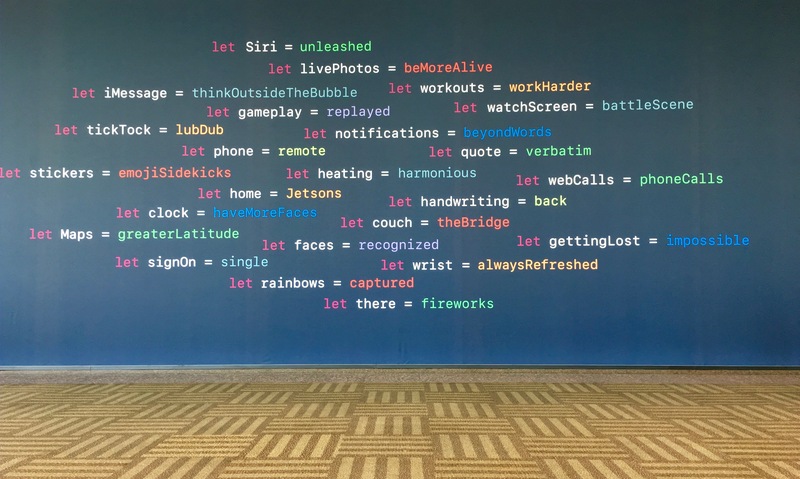 These incremental changes are intended to improve the user experience and this is carried over to other devices and operating systems, such as WatchOS. Entering the field only last year meant that Apple has had to learn, and customer feedback has guided the company in some of the improvements that will appear in WatchOS 3. Particularly welcome is the improvement in speed when apps are launched. I also love the addition of Scribble that will allow me to write a reply to messages. If I am on BTS and a message arrives, I either have to use the small set of reply buttons or retrieve the iPhone from my pocket: not easy when sitting between generously built commuters. Another useful example with the current watch setup occurred last week. 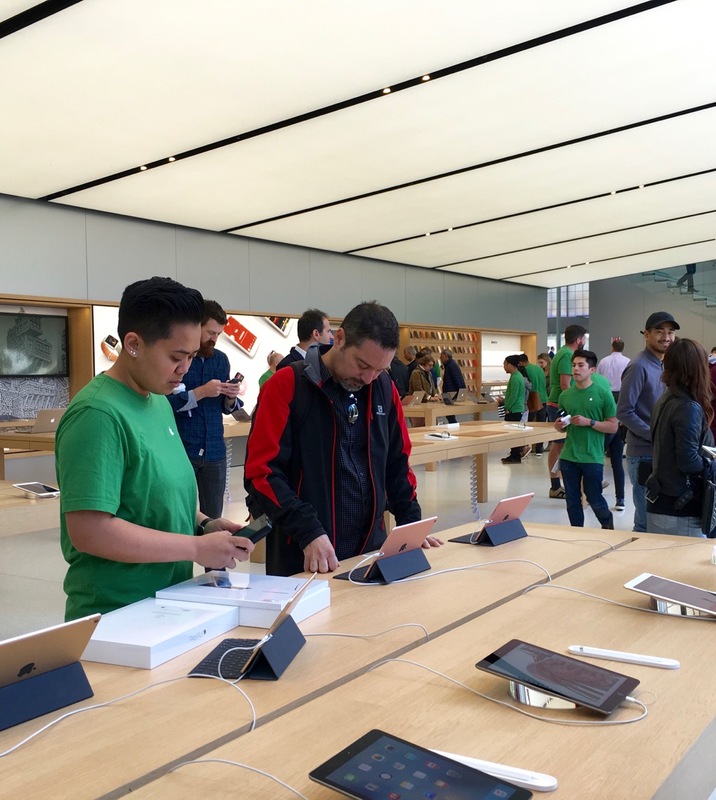 Apple authorises some processes with a code sent to a registered device. As I clicked, Send, I thought I would have to find the iPhone in another room, but the message appeared on the Watch and I kept on working. iOS has been evolving since it was first released and in future it will be possible to delete the Apple standard iOS apps (for example, Calculator), but they will not be fully removed. All the connections within iOS will remain and they can be downloaded again. While only 10 new features were highlighted in the keynote, such as split view in Safari on the iPad, a screen showed several more and some of these had the developers very excited.